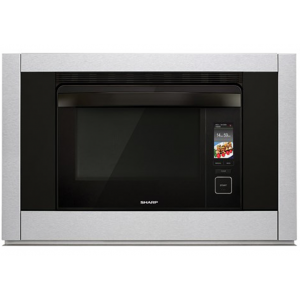 Sharp has proudly sold more than 130 million microwave ovens globally since 1962. 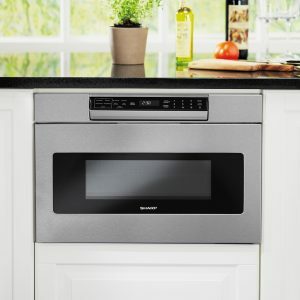 You can trust Sharp appliances for a microwave oven that compliments your style, fits your space, has the power you need, and the features that you depend on. 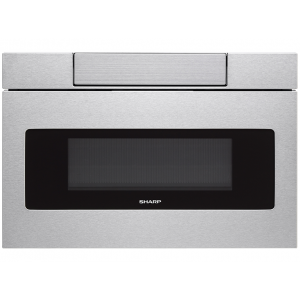 A Sharp microwave in your kitchen is simply better living.